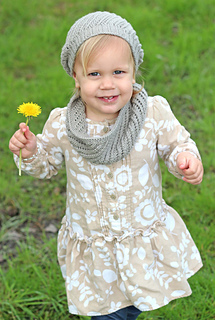 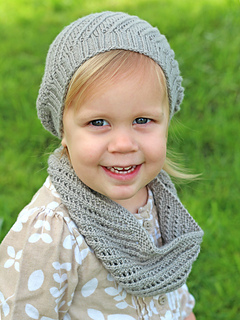 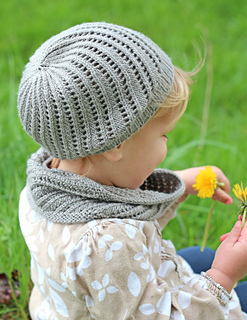 Sweet and stylish, the Mini Bellamy Cowl and Hat pattern is the “match-me” version of the adult sized Bellamy. 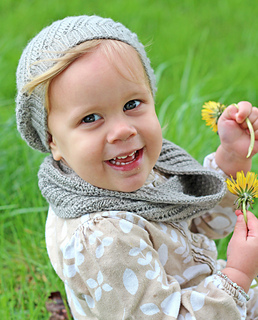 These trendy accessories are perfect for the fashion forward baby, toddler, or child. 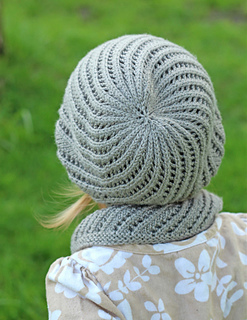 The hat can be worn in an effortless slouch or, with the brim rolled up, as a beanie. 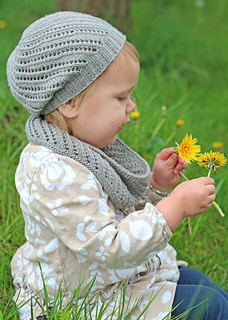 This versatile pattern is easy to memorize and includes both charted and written instructions.